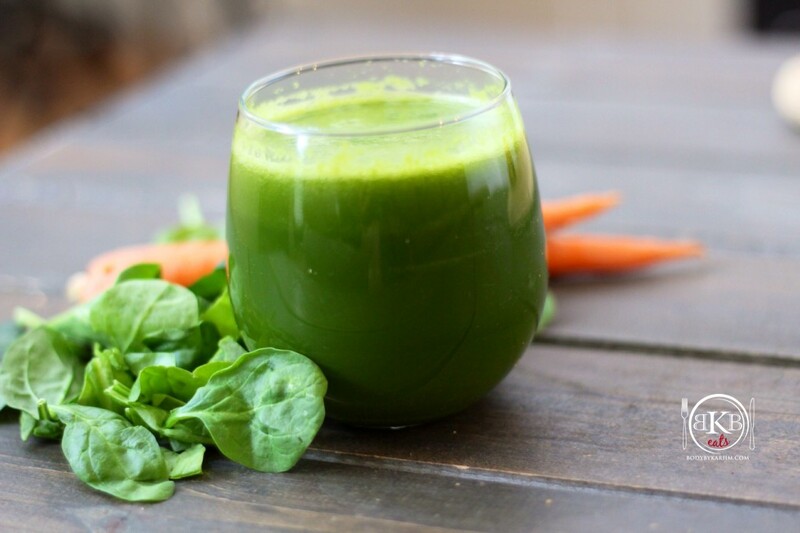 If you like a slightly spicy smoothie with powerful health benefits, try this smoothie! It’s full of fiber and great for boosting the immune system. Start by adding the water to your blender. Add apple, carrots, ginger, and lemon juice. Liquefy for 30-45 seconds (or to your liking).